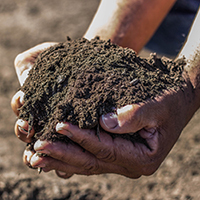 Lopez Ag Service in Sacramento is Northern California’s leading provider of topsoil, organic compost, organic potting soil, soil amendments, and agricultural spreading services. Lopez Ag Service of Sacramento is Omri Listed and an Organically Certified company specializing in all aspects of the transport and trucking of soil and major agricultural materials. 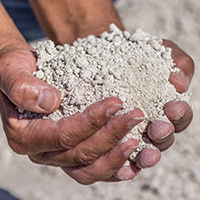 Lopez Ag Service in Sacramento, CA carries a very large line of high-quality soil amendment products including Landscape Compost, Rice Hulls, Recycled Gypsum, Rice Hull Ash, Ag Gypsum, Organic Compost, Chicken Manure, Forest Humus, and much more. 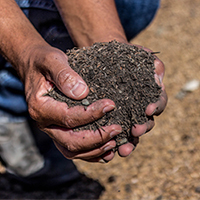 All of our compost is processed on-site with premium material. 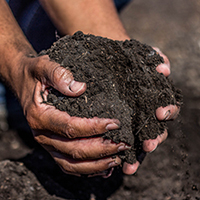 For orchards and vineyards around the central valley including Sacramento, El Dorado, Amador and beyond, Lopez Ag Service is the company of choice for top quality soil amendments. 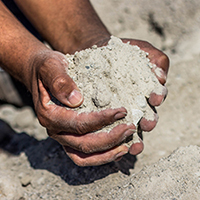 Our knowledge and experience have made us into a leading Sacramento soil amendment company and a favorite among our customers. 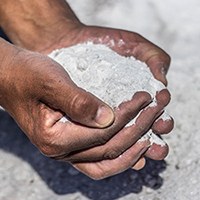 Our product line is composed of high-quality soil amendments including Landscape Compost, Rice Hulls, Recycled Gypsum, Rice Hull Ash, Ag Gypsum, Organic Compost, Chicken Manure, Humus, and much more. 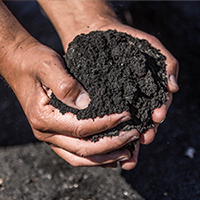 All of our soil amendments are processed on-site with premium material. Take a look at our product selection below and contact us if you have any questions about bulk delivery throughout Northern California. Feel free to contact our staff at any time if you have questions about our products. We supply bulk transport and trucking for many cities in Northen California. To find out if we service your area, give us a call today! Precision Delivery Times – Every Time! Lopez Ag Service provides agricultural amendment delivery and bulk soil delivery in Northern California. Whether you are looking for 100 yards of soil or 1000+ yards of soil, Lopez Ag Service is the company of choice in Sacramento and Northern California. 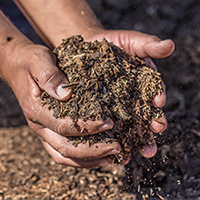 We offer a wide variety of organic compost, aged forest Humus and premium potting soil for your convenience. Many vineyards and major construction companies use Lopez Ag Service as there go-to service for bulk soil delivery throughout Northern California. Rest assured you are in good hands when it comes to Agricultural Amendments and bulk delivery services with Lopez Ag Service. Lopez Ag service is dedicated to providing outstanding service and high quality agricultural products. With a wide service area in Northern California, Lopez Ag Service brings you the highest quality products to your location at affordable prices. For your bulk agricultural amendment needs, look no further than Lopez Ag Service of Sacramento, CA. If you have any questions about our products or services, please feel free to contact us at anytime.